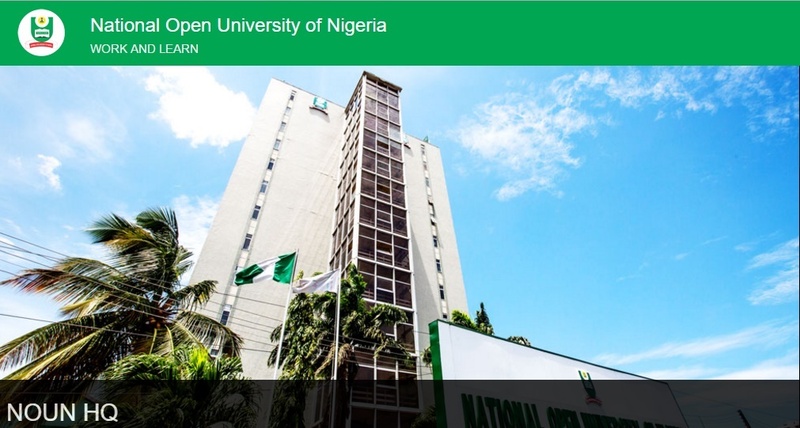 This is to inform the general public and most especially all the students of National Open University of Nigeria, NOUN, that the 2016 second Semester Examinations has been postponed. The NOUN 2016 2nd Semester Examination which was to commence on the 26th of September, 2016 as contained in the NOUN University 2016 Academic Calendar has been rescheduled to begin on Monday, 24th October, 2016. On this note, all the students of the Institution are advised to watch out for the examination time-table for more details. Share this news with your friends.